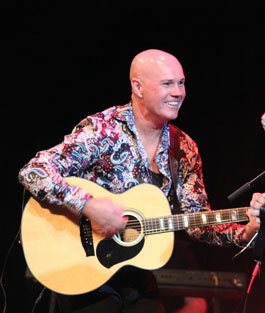 Stephen Fisher-King is one of Australia’s leading live entertainers. With a string of MO and ACE awards to his name, Stephen has wowed audiences worldwide with his amazing voice and commanding stage presence. 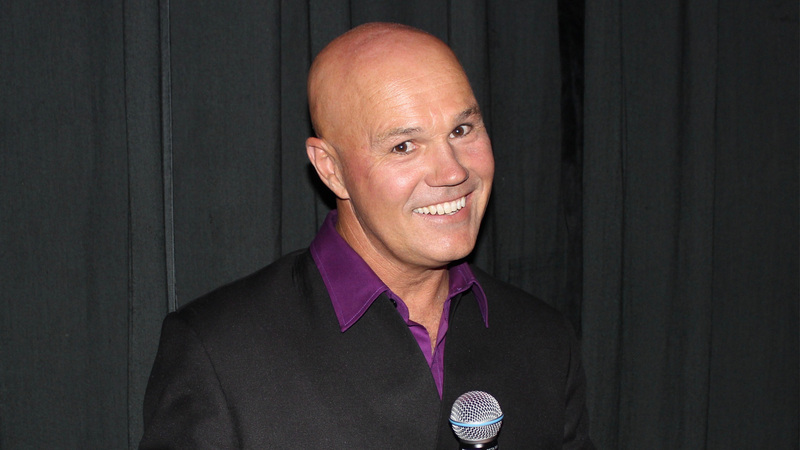 He’s performed lead roles in major musical theatre productions and even sung the National Anthem at the State of Origin. 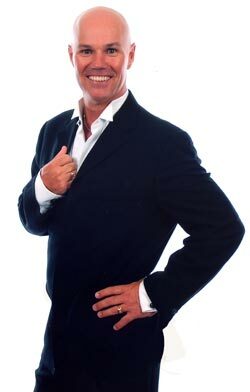 Now he's returning to his roots to bring you the best-loved song from the 1970s with his exciting new show 70's Unplugged! Inquiries@stephenfisher-king.com or call Lindsay on 0413 020261. Stephen’s CD ‘Reflections’ is now available on iTunes. Cds are $25 each or three for $60- posted straight to your door !! Hope to see you at a show soon!!! 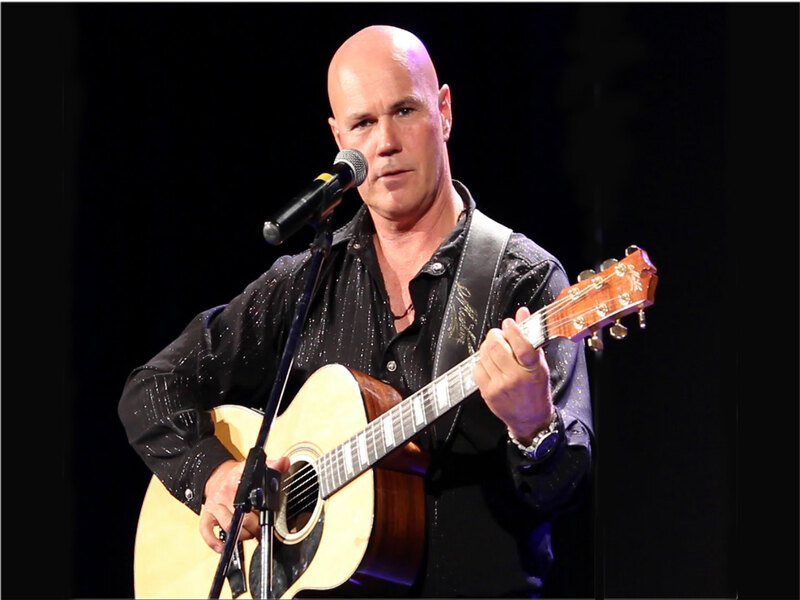 With a wonderful voice, this true entertainer is of Australia’s leading live performers. 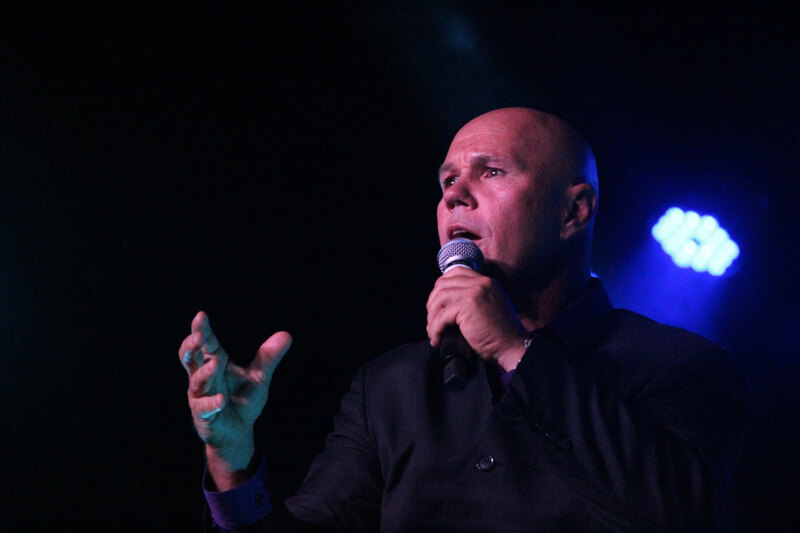 He has wowed audiences worldwide with his amazing voice and commanding stage presence. As evidence, Stephen has collected an amazing nine of the Australian entertainment industry’s prestigious MO Awards as ‘Australian Variety Performer of the Year’ and ‘Australian Male Vocalist of the Year’, and another seven Australian Club Entertainment Industry awards, which include ‘Australian Club Entertainer of the Year’ and ‘Male Vocalist of the Year’. 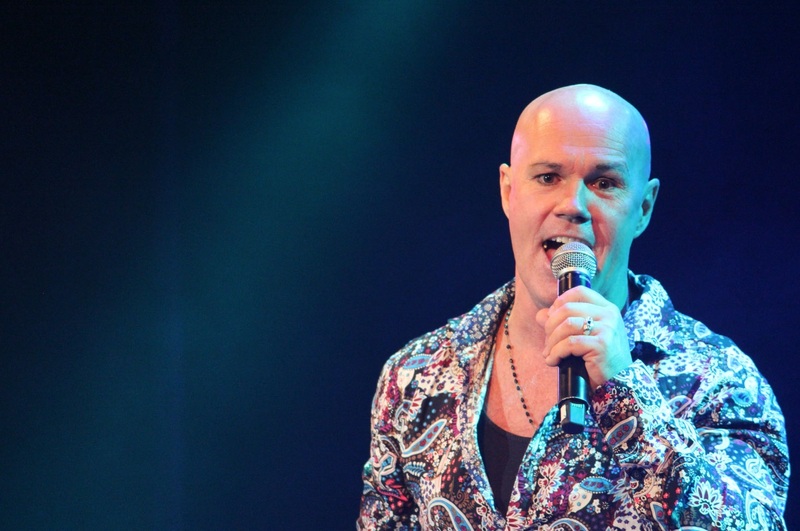 Stephen has performed lead roles in major musical theatre productions including CATS, Evita, The Music of Andrew Lloyd Webber and The New Rocky Horror Show and has even sung the National Anthem at the Rugby League State of Origin! 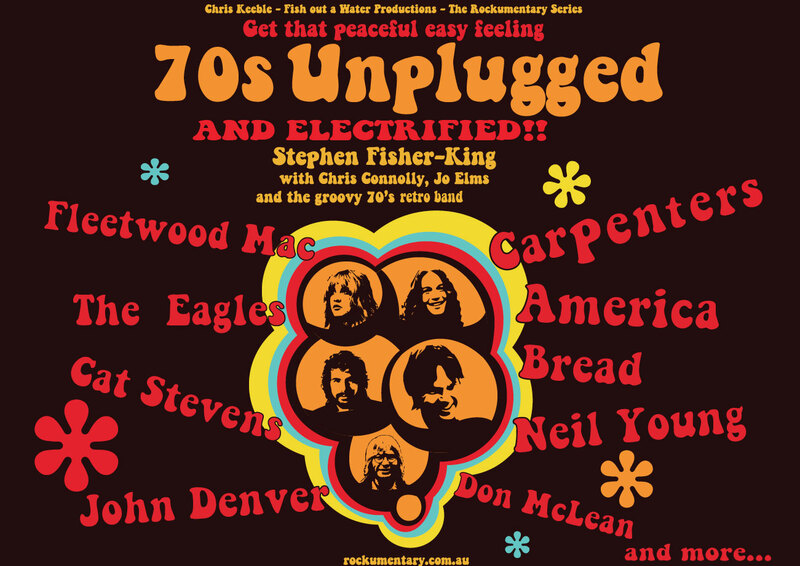 Stephen is now performing his exciting new show 70's Unplugged, which sees a return to his roots as a singer/guitarist, bringing to the stage the greatest hits of the 1970s, with music from America, The Eagles, Don McLean, Simon and Garfunkel and more. It's a fun walk down memory lane and we look forward to sharing the journey with you! © 2019 Stephen Fisher-King. All Rights Reserved.